I’ve written a lot about Brighton as a beautiful seaside city, and of course it isn’t the only one. 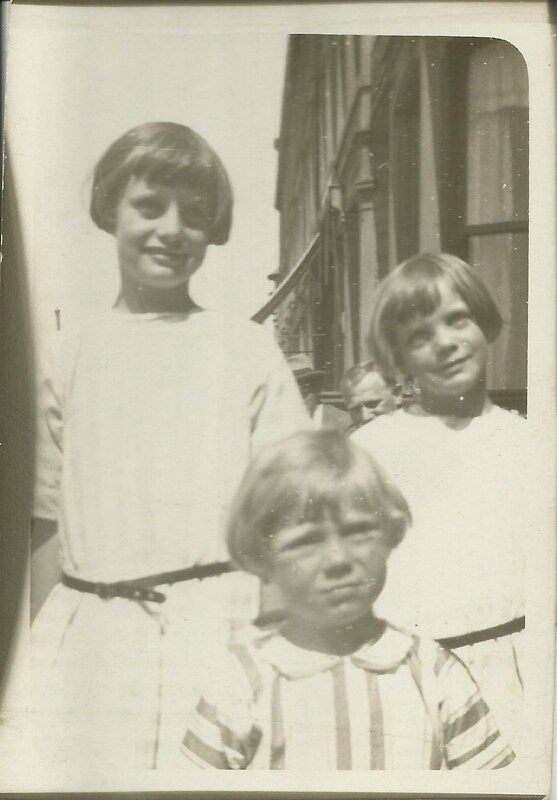 In the past my grand-aunt Cora Annie Amelia Dinnis enjoyed time in Blackpool with her two daughters, Elsie aged 11 and Amelia (Millie) aged 8. The photographs were taken in 1924. The beach looks very popular in the first picture, and of course Blackpool has the advantage of sand! So Cora would have been able to use her bucket and spade. Brighton beach is a pebble beach, but at least you don’t get sand in between your toes! 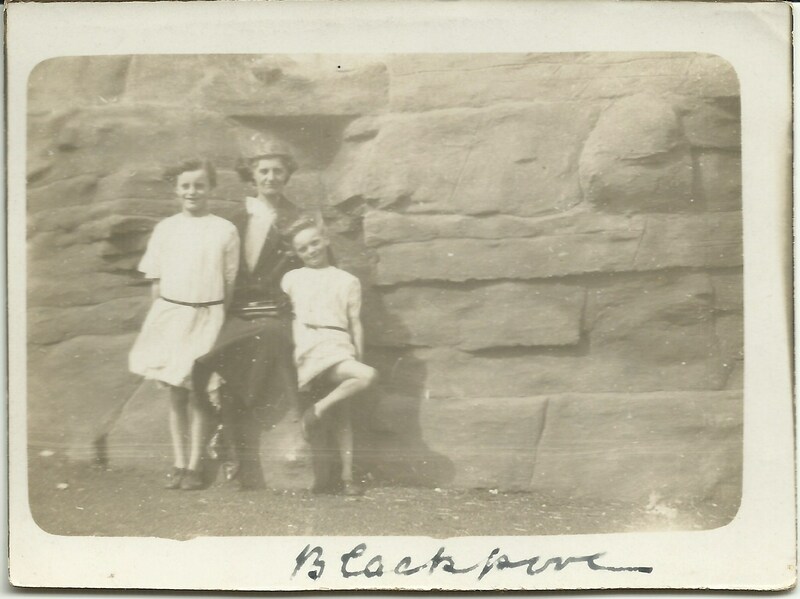 There are comments written on the back of the photographs; the first one says “Cora digging on the sands”, the second “A bit windy” and the third “Our two with little visitor”. 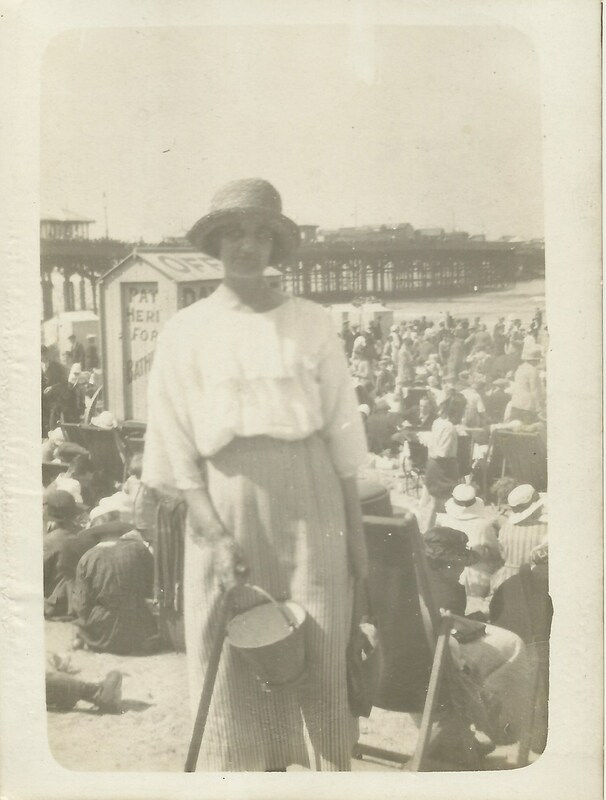 This entry was posted in Cora Annie Amelia Dinnis and tagged Blackpool, Brighton beach, bucket and spade, Holidays. Bookmark the permalink.